Set a password on iPhone is a simple way to protect iPhone data from spying eyes. However, it can be devastating if you forgot the passcode and cannot get into your device. Or worse, you entered the wrong password 6 times and iPhone became totally disabled. 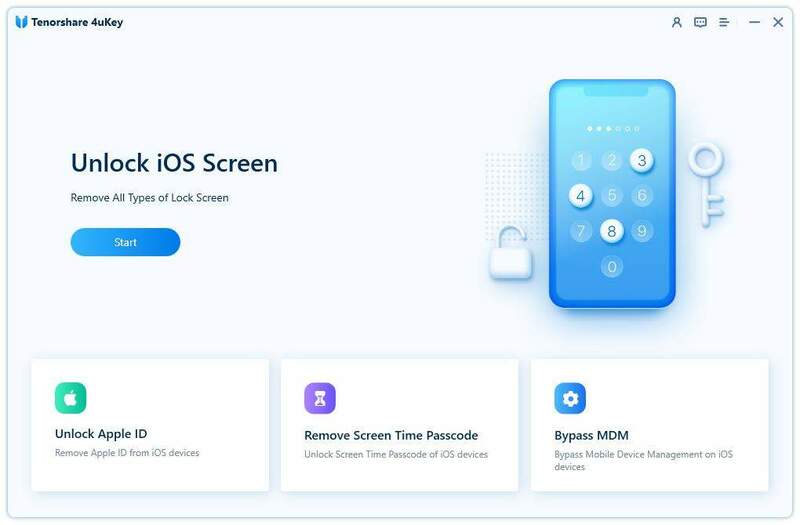 With the top 3 iPhone passcode unlock solutions introduced in this post, you will get into the locked iOS devices without effort. Many people have been wondering if they can remove forgotten iPhone passcode without restore, the answer is no. Luckily if you have synced iPhone in iTunes, you can still get back your data from backup. Connect iPhone in computer and open iTunes. Once the backup process completes, click “Restore iPhone”. When you reach the Set Up screen, tap “Restore from iTunes backup”. Select your device in iTunes and choose a backup to restore from. The old password on your iPhone will be removed after iTunes backup restore, now you can get into your device without entering passcode. When you are locked out of your iPhone, if you have enabled “Find My iPhone” on your device, you can use this feature to unlock a disabled iPhone without iTunes or passcode. On another device or computer, go to icloud.com/find and log in your Apple ID. Then click “All Devices” at the top of your browser window. Select the device that you want to erase and click “Erase”. Now the all the settings and password will be erased. You can restore iPhone from backup or set up as new. For those who have never backed up iPhone in iTunes or set up Find My iPhone in iCloud, Tenorshare ReiBoot is a good tool to bypass iPhone passcode without internet or iTunes backup. 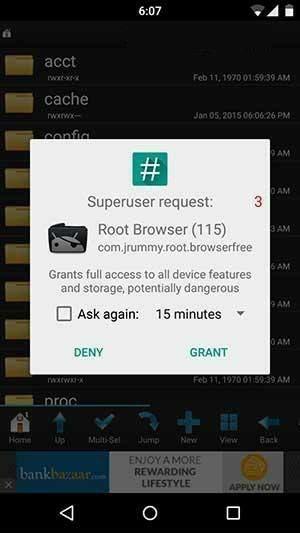 Install Tenorshare ReiBoot to Windows/Mac computer and connected your locked iPhone/iPad to computer. From the top menu of Tenorshare ReiBoot select Factory Reset iPhone. Follow the steps to put your locked iPhone into recovery mode or DFU mode to get it detected by Tenorshare ReiBoot. Once Tenorshare ReiBoot detects your iPhone, download the firmware package online and wait for Tenorshare ReiBoot to factory reset passcode-locked iPhone, iPad or iPod touch. Tips: After factory restore, all the previous data on your device will be erased. Try Tenorshare iPhone Data Recovery, professional iOS data recovering software to scan and recover lost files from your iPhone without backups. With the 3 solutions mentioned above, you’ve learnt how to unlock iPhone X/8/8 Plus/7/7 Plus/SE/6s/6/5S without passcode clearly. Remember to back up your device from time to time to avoid data loss in case of forgetting password in the feature.